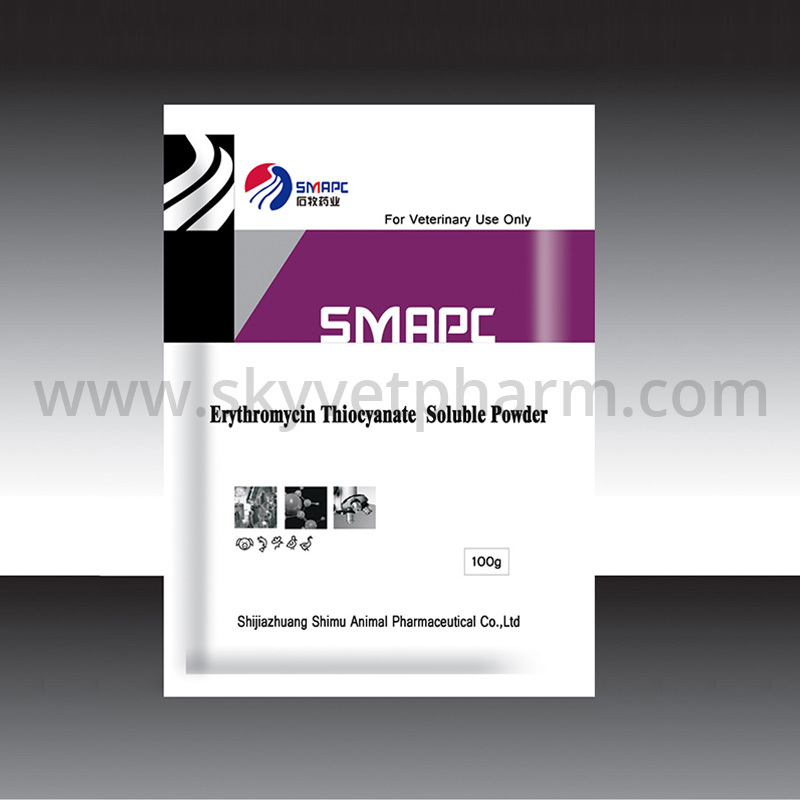 SMRPC is veterinary drug factory. In this news, we will like to share attentions during raising chickens in early Spring. Under normal circumstances, appropriate increase in breeding density, and close the doors and windows, drinking warm water and stove heating and other ways to keep cold insulation, so that the minimum temperature maintained at 3 °C ~ 5 °C. In early spring chickens should effectively handle the relationship between ventilation and warmth, timely removal of feces and debris in the house to ensure that the house clean air. However, be careful when ventilating. Do not blow cold air directly on the chicken to prevent the chicken from catching a cold. Pay attention to keep the house clean and dry, timely repair the damaged sink, avoid overfilling when filling with water, and strictly prohibit splashing water on the floor. Disinfection work should be carried out throughout the entire chicken breeding process. The cold weather in early spring has weakened the resistance of chickens. Disinfect regularly. It can be compensated by artificial supplemental lighting. In general, the total time of daylight should not be less than 14 hours, but it should not exceed 17 hours. It can regularly and preventively feed some preventive drugs, appropriately increase the content of vitamins and trace elements in feeds, enhance the constitution of chickens, increase the ability of chickens to prevent disease and increase production capacity, and improve the breeding efficiency. We manufacture many drugs for chicken, including Erythromycin Thiocyanate for Diarrhea Chicken, Doxycycline Hydrochloride For Chicken Coli Disease. Previous How to Ensure Effective Ventilation In Pheasantry?